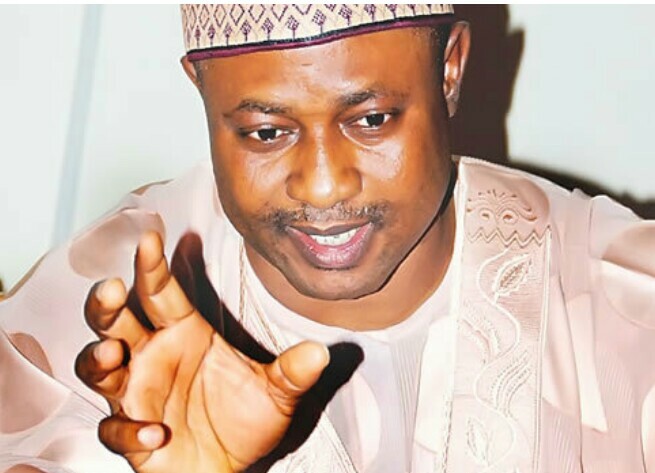 Coalition of civil society groups has applauded the call by Governor Nasir Elrufai’s Special Adviser on Political and Inter-Governmental Relations, Mallam UBA Sani for peace and dialogue as vital instruments in moments of conflicts and disagreements in a democracy, rather than hate speeches. A statement made available to newsmen in Kaduna on Tuesday by Abdullahi Yunusa on behalf of the Arewa Dialogue Promoters and Christopher Bako Dangana for Unity and Peace Advocates noted that, at this point in the nation’s history, “We have a duty to identify with all the ongoing efforts to ensure that President Muhammadu Buhari administration succeeds. “Having come this far, all that the present administration deserves from us is prayers for socio-economic revival, as success has already been massively recorded in the war against corruption and insurgency, while sanity and accountability has been brought into governance at all levels. The coalition said, it strongly condemned the resurrection of divisive cry of war by youth from both the North and South, “especially at a time efforts are geared towards improving the living conditions of all Nigerians by the Buhari administration”. They also reiterate their call for dialogue rather than hate speeches or war cry saying, just like Uba Sani noted, an important instrument of democracy is that “we agree to disagree or disagree to agree, but dialogue remains supreme, while hate speech has no place in today’s world”. The coalition then expressed hope that the youth groups from the North and South would place Nigeria first in everything they do and “embrace the spirit of dialogue and brotherhood now and always”, while cautioning the youth against “making inflammatory statements capable of overheating the polity”.